You choose a specialisation within the programme that determines the courses in the first semester. You will graduate in this specialisation in the second semester. In the first semester you study theory and methods through five main courses. In the second semester you choose electives and/or start an internship and prepare your graduation project. You will collaborate closely with fellow students and have the opportunity to discuss with your supervisors. You conclude your studies with a Master's Thesis and are granted the degree of Master of Science (MSc.). The Master's in Business Administration offers seven specialisations: Organisational Design & Development, Strategic Human Resource Management, Marketing, Strategic Management, International Management, Business Analysis and Modelling and Innovation and Entrepreneurship. Together with universities in Norway, Italy, and Portugal the related Master's programme 'European Master in System Dynamics' is offered. The most important jobs for graduates in Business Administration are (company) consultancy, marketing and PR, financial consulting, ICT, HRM, etc., also depending on your specialisation. In accordance with the prevailing ideas in the field, Strategic Management addresses the various theoretical frameworks, models and instruments for describing and analysing the influences of the various stakeholders, strategy process in organizations, external environment, and internationalisation. We offer the courses: Corporate Strategy; Strategic Change; Strategic Decision Making; Strategy and Nonmarket Environment; Competition and Cooperation; Strategic Scenarios and Business Models. We train our students to become creative, flexible, resourceful, responsible, independent and critical thinkers and strategic & business experts that help them to develop skills and ideas for business solutions based on a thorough academic understanding of business practice. Students are challenged to apply the theories and models to real world cases and should do assignments within organisations. The program is specifically designed for students who are interested in initiating strategic change in organisations, supported by the use of stakeholder participation and computer simulation models. Thus, it offers a unique combination of model building and group facilitation skills. You will learn everything you need for starting a consultancy career in facilitated, strategic modeling (mostly, using system dynamics). You will know how to build formal models, how to apply them to a variety of real life problems, and how to facilitate the model building process, in a way that strategic change can be achieved and policies can be implemented. In the specialisation, you will have classes together with students of the European Master in System Dynamics (EMSD), providing a highly international context. 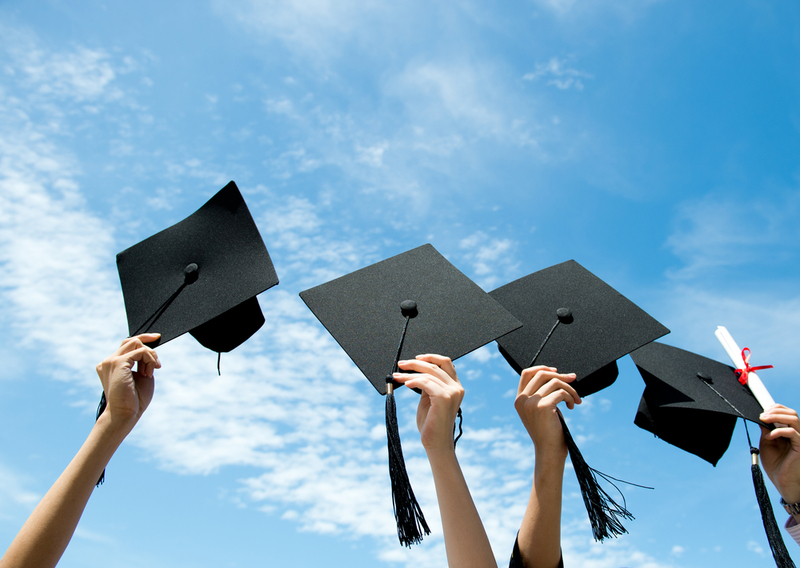 Graduates typically work in consultancies, planning and strategic departments, or in academia. The Master's in Business Analysis and Modeling is a specialisation of the Master's programme in Business Administration. The basic tasks of international management are understanding one's host country environment, being sensitive to cross-cultural differences and being able to manage operations separated by the barriers of distance, language, time and culture. The IM programme takes the development of the Multinational companies in a globalizing environment as its core focus. We offer the following courses: Corporate Strategy, Organizations and Society, Brand Management, Corporate Global Communication and International Human Resource Management. We train our students to become creative, flexible, responsible, and critical thinkers and provide them with the knowledge and the skills to solve complex problems relevant to managers in an international environment. The IM programme prepares students for a position as an International Manager or an International Professional in international business related areas. The objective of this programme is to train you to become an academic specialist with a broad, interdisciplinary business perspective. 'Academic' refers to the fact that, having finished this programme, you are aware of relevant theories and insights and know how to use them as an (academic) researcher, manager or consultant. It also implies that you are able to reflect on these insights and that you can give a balanced and concise opinion about how these theories and insights should be applied. To be admitted to the Master's programme, you need to have a Bachelor's degree in Business Administration from a research university (BSc) or a degree similar to that. Ideally, your Bachelor's degree should cover the following courses: Organisation Theory, Strategy, Marketing, Human Resource Management, Finance, Logistics, Statistics, Quantitative Methods, Qualitative Methods and a Bachelor's Thesis of 12 EC. Business Administration aan de Radboud Universiteit is beoordeeld door 88 respondenten. Gemiddeld waarderen ze de opleiding met 4.0 uit 5. Our Business Administration graduates are greatly valued by their employers for their analytical skills and sound academic understanding of business practices. Most of our graduates find a position within six months after graduating. The career prospects for the Master's programme in Business Administration differ slightly, depending on which Master's specialisation you choose.